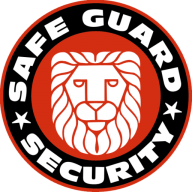 Safe Guard a subsidiary of Travco Group, is one of the leading security companies in Egypt. We achieved the status of being one of the leading companies in the security industry by providing our clients from a diverse range of sectors and industries the most cutting-edge protection services available. Additionally, our security services are designed to fully integrate into your electronic system providing you with the most reliable and efficient protection services in the region. Ever since its establishment in 2003 Safe Guard has strived to deliver the highest standards in security services to its clients to not only meet their specific needs and expectations but to exceed them. Businesses and institutions in Egypt understand that their responsibilities and security requirements have changed dramatically over the last few years. Today, threats and risks come in all shapes and sizes. No longer is it acceptable for companies to settle for less than the absolute highest standards of quality when it comes down to protecting their people, facilities, and assets. Our services will also include an in-depth security audit in which we will use our extensive experience and knowledge to provide our clients with advice concerning the most appropriate protection plan specific to each situation. We will additionally implement the revised plan making sure every aspect meets the highest standards in security services. All employees and officers undergo a stringent comprehensive background screening before being selected for their professional demeanor, attitude, and ability. After being selected our employees will go through a rigorous training period where they acquire further knowledge and skills in security planning, law and security, first aid, and public decorum. All of our officers are prepared to politely handle and diffuse any situation while taking a proactive stance enforcing every policy set forth by the client. 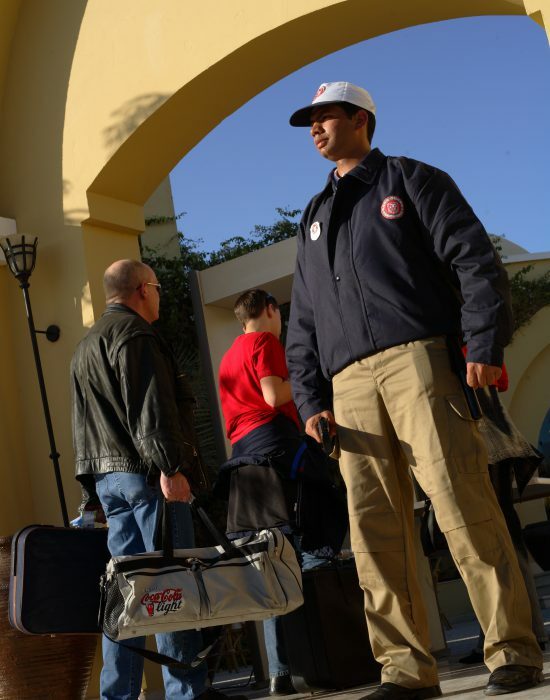 Safe Guard is run by ex-military and police special operations personnel. With many years of experience providing security solutions to commercial organizations, governments and individuals nationwide in our portfolio we are prepared to handle practically any situation that may arise.